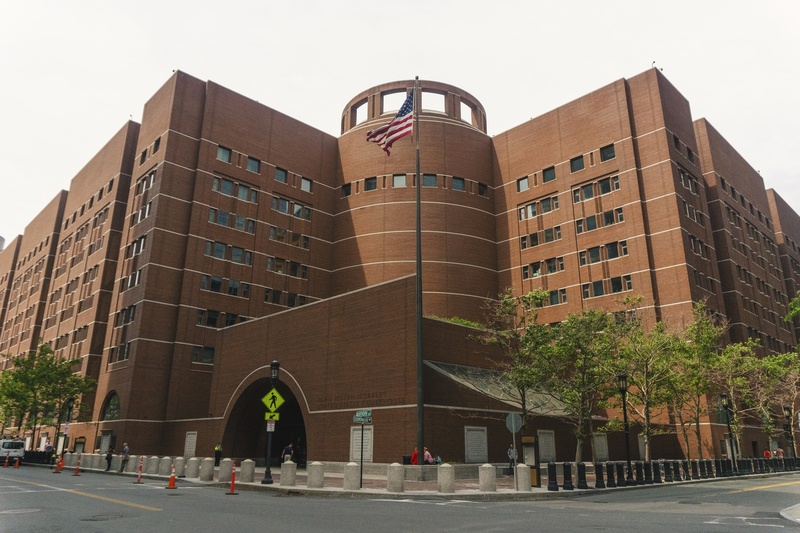 The main building of the U.S. District Court in Boston is the John Joseph Moakley United States Courthouse. The hundreds of documents released Friday in the ongoing admissions lawsuit against Harvard will likely fail to prove the College discriminates against Asian American applicants but could still hurt Harvard’s chance of winning in court, according to several legal experts. The lawsuit, filed in 2014 by anti-affirmative action advocacy group Students for Fair Admissions, alleges Harvard discriminates against Asian American students seeking admittance to the College, a charge the University has repeatedly denied. 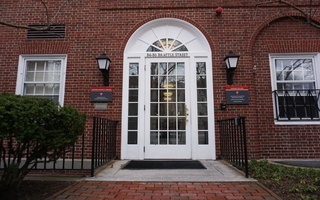 Both Harvard and SFFA posted documents last week in an attempt to convince Judge Allison D. Burroughs to decide the case early in their respective favors. A portion of the papers released last week reveal Harvard conducted a confidential internal review of its admissions process in late 2012 and early 2013, ultimately concluding its policies produce “negative effects” for Asian American applicants. 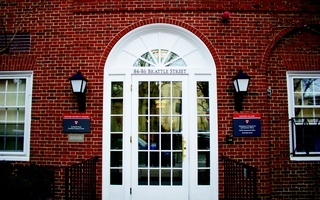 Asian American “high achievers” saw lower rates of admission and consistently earned poorer “personal” ratings form admissions officers despite earning high rankings for their academic records and test scores, per the Harvard review, conducted by the University’s Office of Institutional Research. 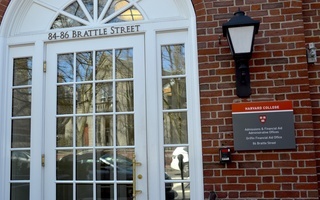 Savannah Law School associate professor Vinay Harpalani, who said he supports the use of affirmative action in college admissions, said some documents published Friday disclose what he called Harvard’s “problematic behavior” toward Asian Americans. Roger Clegg, the President and General Counsel for the Center of Equal Opportunity, said he believes the internal study comprises “particularly strong” evidence against the University. “This was something, other than simply the statistical evidence that I knew the plaintiffs would be able to discover, this was something in addition to that that I think was very damning of Harvard, very helpful to the plaintiffs,” Clegg said. But Kimberly West-Faulcon, a former civil rights attorney who has litigated cases centered on race discrimination in higher education, said the statistical analyses included in Friday’s filings are more compelling than the internal report. 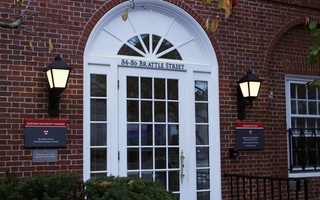 SFFA filed two studies on Harvard’s use of race in admissions, one authored by Duke University professor Peter S. Arcidiacono and one authored by senior fellow at The Century Foundation Richard D. Kahlenberg ’85. Harvard hired its own expert, University of California, Berkeley professor David E. Card, to analyze Arcidiacono’s and Kahlenberg’s reports. Despite SFFA’s arguments, experts said it is unlikely the case will be settled without a trial. Judge Allison D. Burroughs of the U.S. District Court in Boston previously indicated an early settlement is unlikely. Harpalani added SFFA’s claims of intentional discrimination demand a “very high standard” of proof. “These are rarely summary judgement type cases,” said Mishell B. Kneeland, former Assistant Attorney General of Texas and one of the lawyers representing University of Texas in the 2016 Fisher v. UT-Austin affirmative action case. Clegg said he believes that summary judgement would be “appropriate” as the plaintiffs have made “as persuasive a case as one could imagine.” He added, however, that—due to the high-profile nature of the case—summary judgement would be unlikely. “The standard for winning a case on a motion for summary judgment is difficult for anyone and speaking in a case like this, which is so high-profile where it's being litigated with very good lawyers on both sides and a lot of the evidence is disputed, one would have to predict that the judge would probably give both sides, literally, their day in court,” Clegg said. A previous version of this article misquoted Roger Clegg. The article has been updated to accurately reflect his comments. Let us oppose discrimination and lift each other up at the same time.